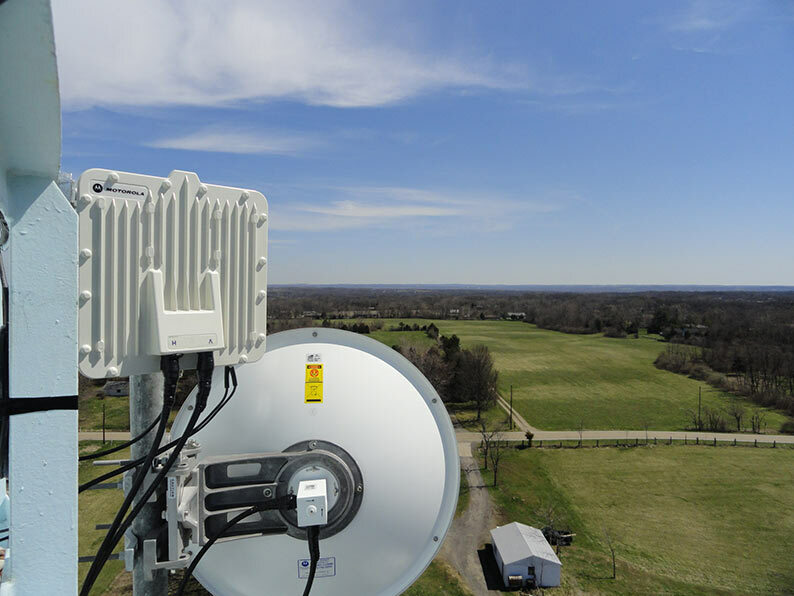 Heavenwire is a wireless Internet service provider (WISP) in Southwest Ohio and Southeast Indiana. 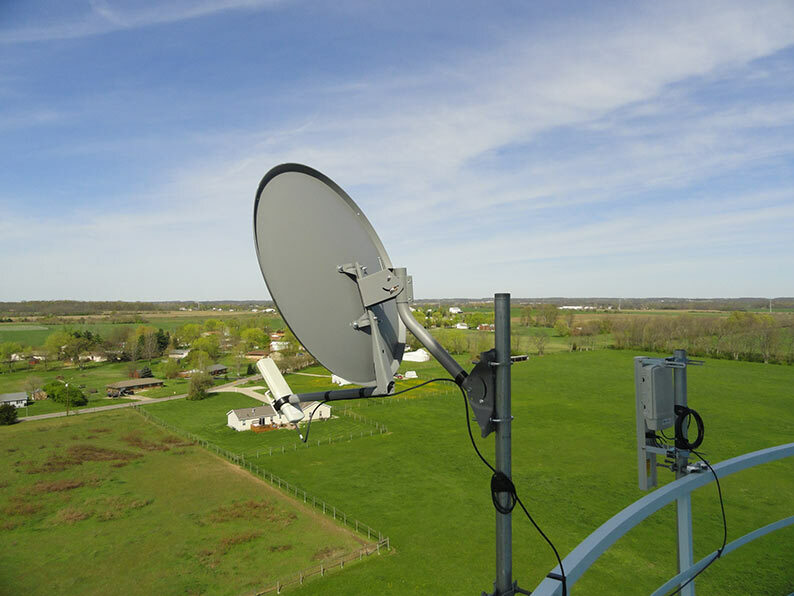 We offer affordable wireless broadband services in rural areas that major ISP don't support. Please visit us at www.heavenwire.net for more information. 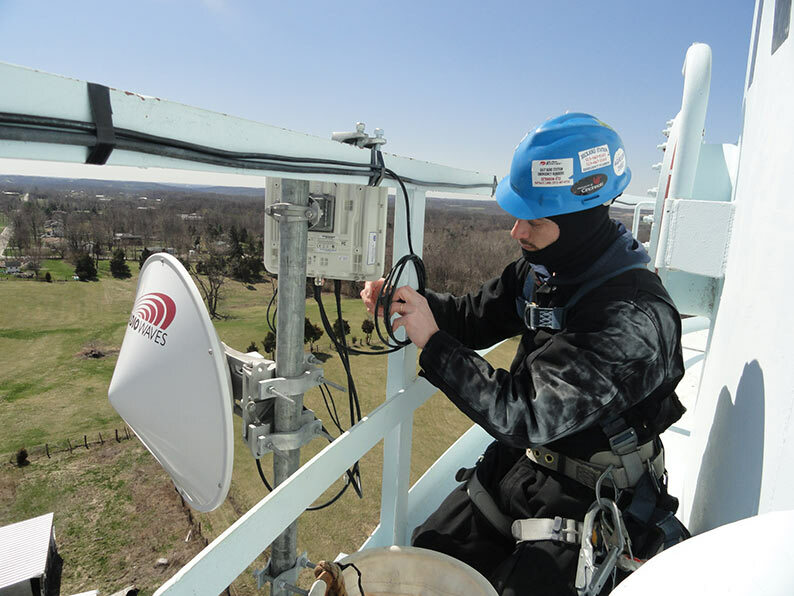 Heavenwire began in 2005 as a way to provide wireless Internet service to a rural community near Cincinnati. What started as a single site located atop an Okeana farm silo has expanded to include 29 sites across the Tri-State area. Today, Heavenwire provides service in both metropolitan and rural areas. Heavenwire values its professional personnel, outstanding service and the quality of its product.